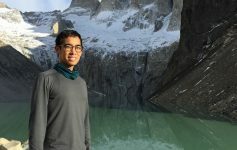 Heading to Toronto for the first time? 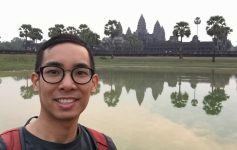 Here are my suggestions on how to spend three days in and around Toronto. Visiting the CN Tower was one of the first things I did on my trip to Toronto, but at $45 for an adult ticket, the ticket may be expensive for some. If you go, you’ll need to book your ticket a minimum of 24 hours prior to your visit. If I had to do it over again, I’d try to time my visit up the tower to be around sunset. 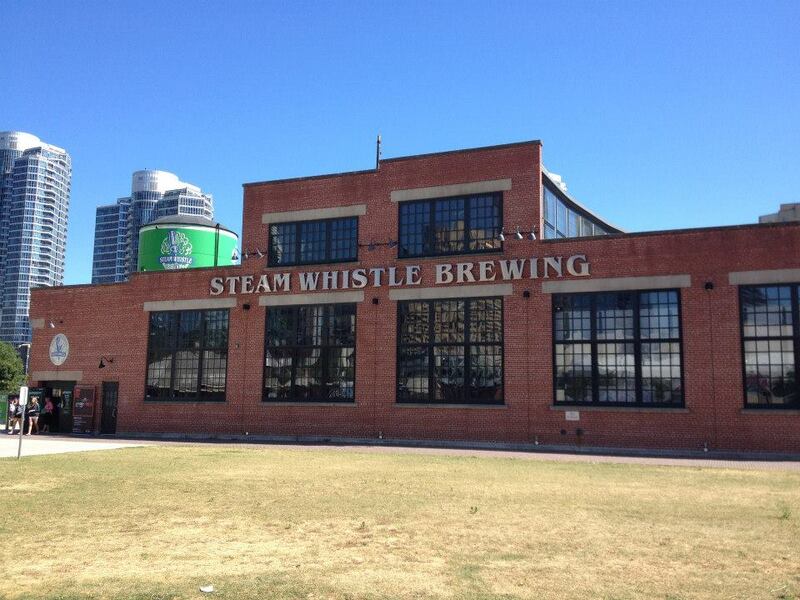 Located right next to the CN Tower, the Steam Whistle Brewery. 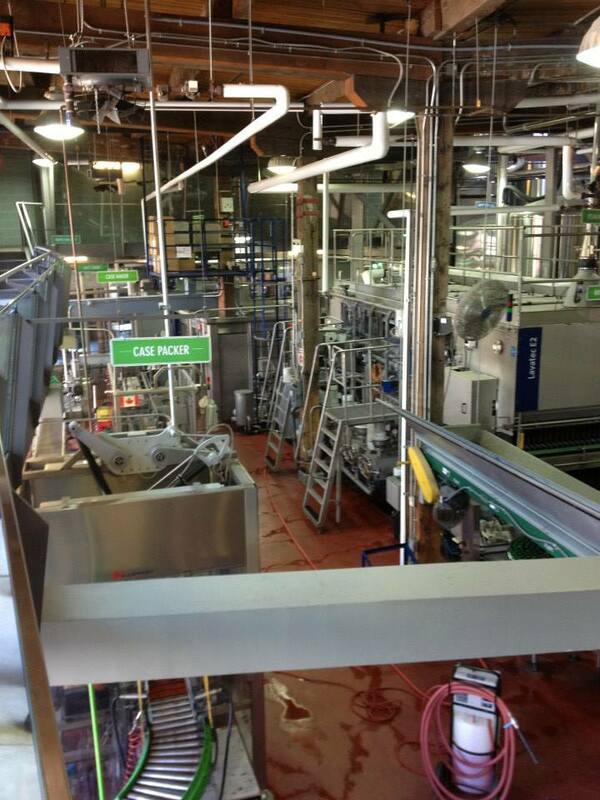 For $15, you’ll get a tour of the brewery and a souvenir of your choice. 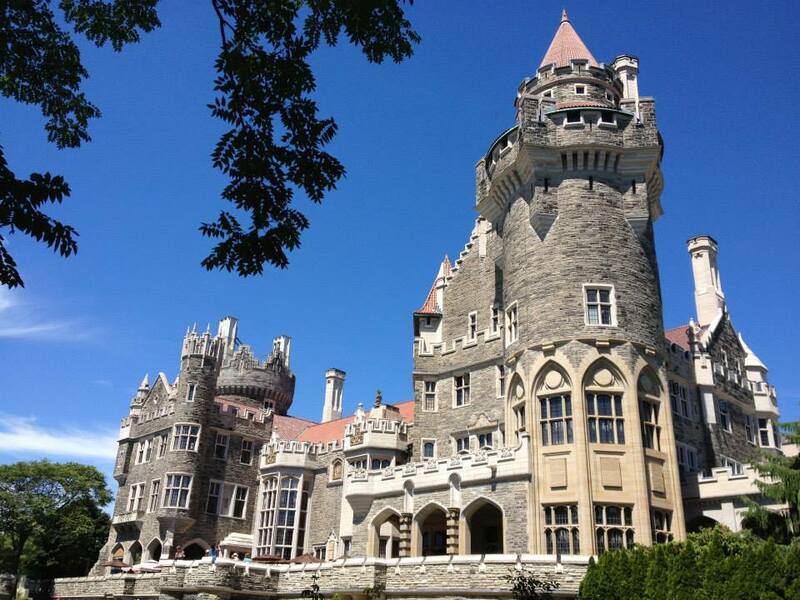 Learn about Toronto’s history and architecture at Casa Loma. 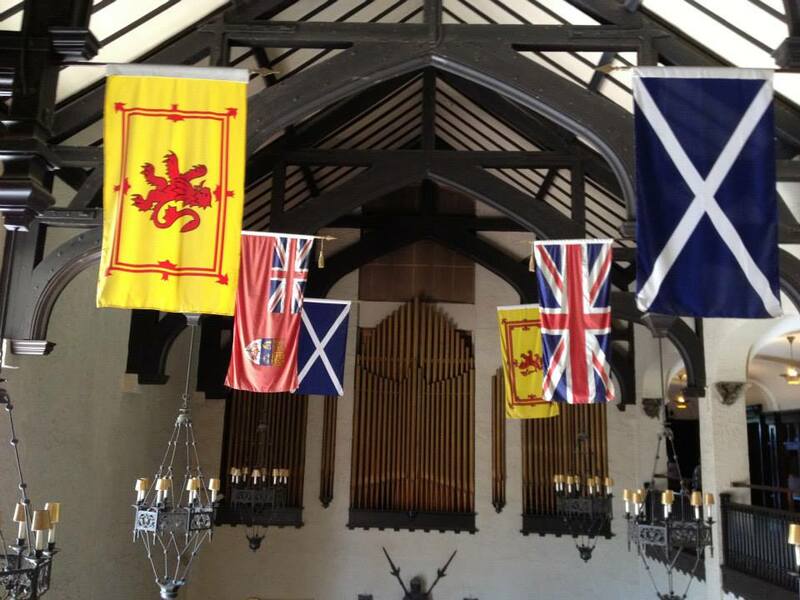 I’m a huge lover of history and architecture. Although a relatively young city compared to cities in say Western Europe or parts of Asia, Toronto’s Casa Loma provides a great introduction to how the city of Toronto developed during the 19th and 20th century. 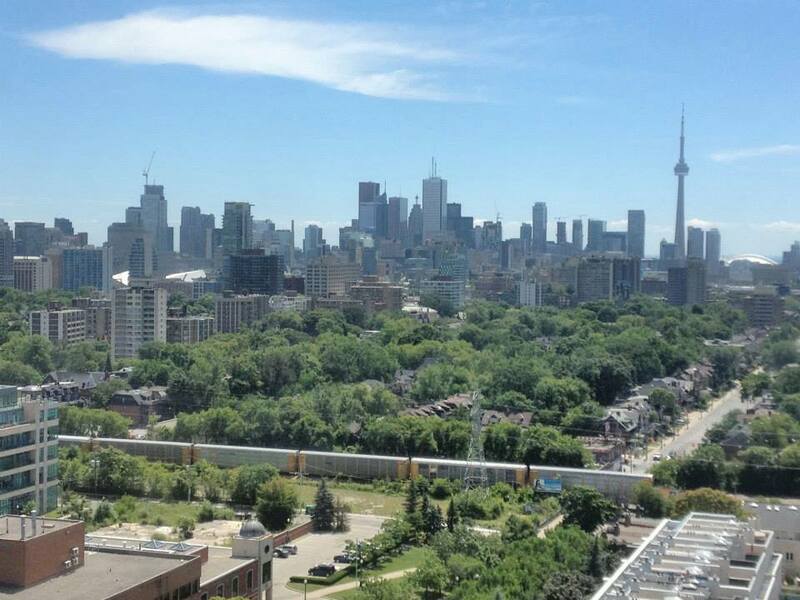 Toronto is a city of neighborhoods. 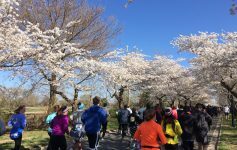 And given that it’s a relatively flat city, it’s really easy to walk around this city without feeling overly bogged down by climbing up and down steep hills. 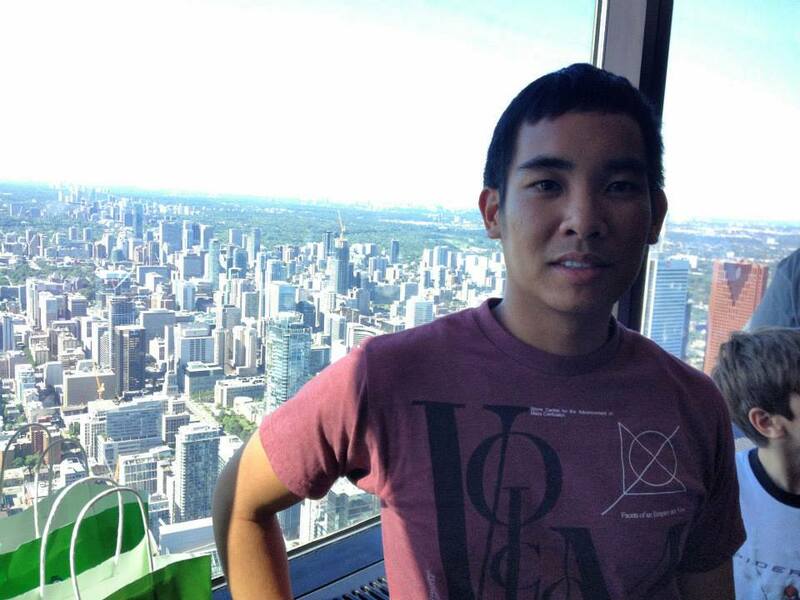 During my visit to Toronto I mostly explored the neighborhoods around my hostel. Whenever I visit a new city, as much as possible I’ll try to visit a city’s main local market to get a glimpse of everyday life. Main markets have a tendency to be a little touristy, so I’ll also try to see if there’s a local neighborhood farmers market near wherever I’m staying. 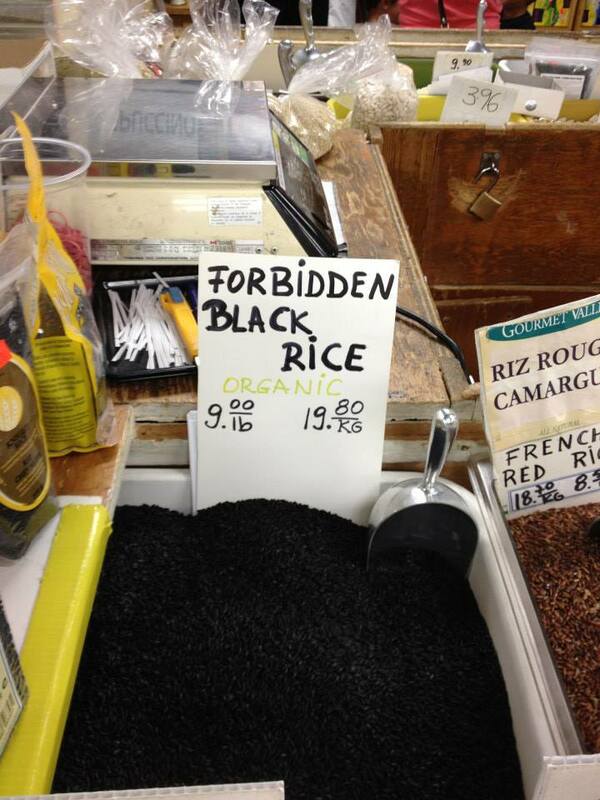 During my visit to Toronto, I visited the St. Lawrence Market. It’s huge! While there definitely were a fair bit of tourists, it also seemed like a lot of locals were at the market that day. 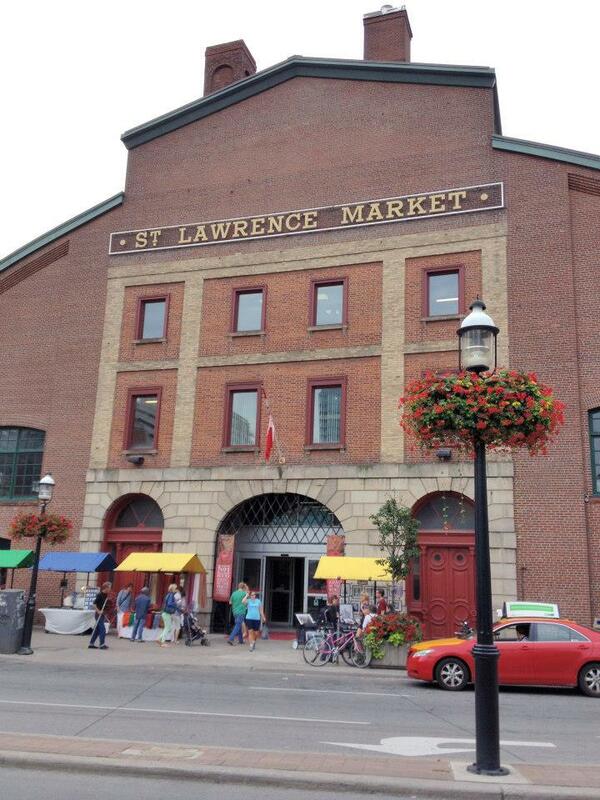 Entrance to St. Lawrence Market. 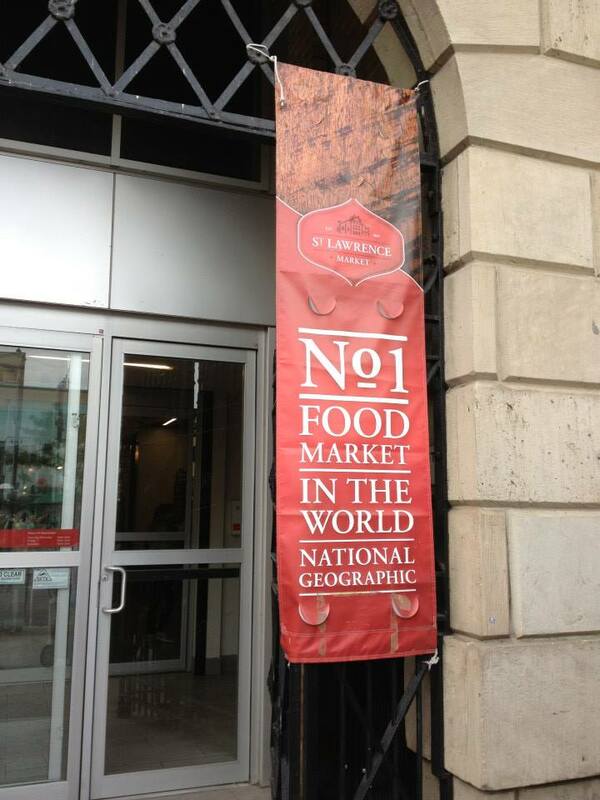 The market was voted as the number one food market in the world by National Geographic! 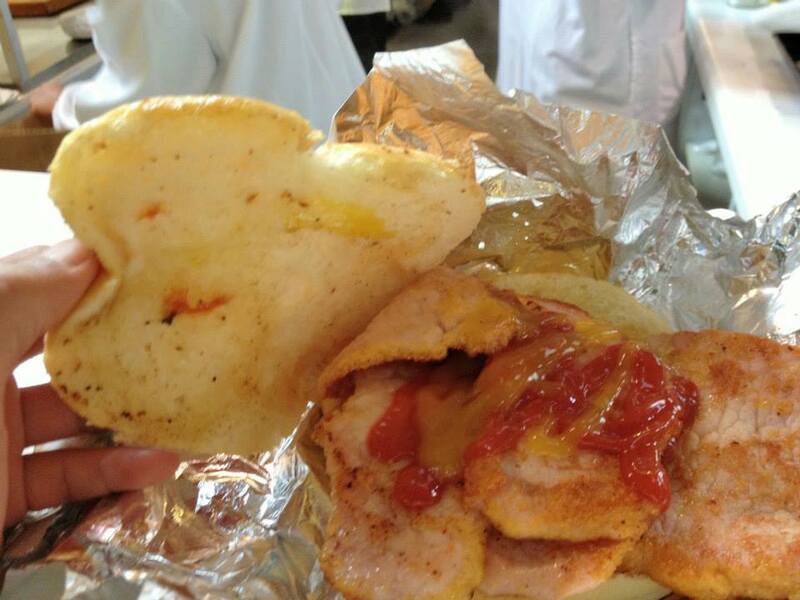 Delicious Canadian Bacon sandwich at the market! One of the great things about Toronto is how close it is to get to Niagara Falls from the city! 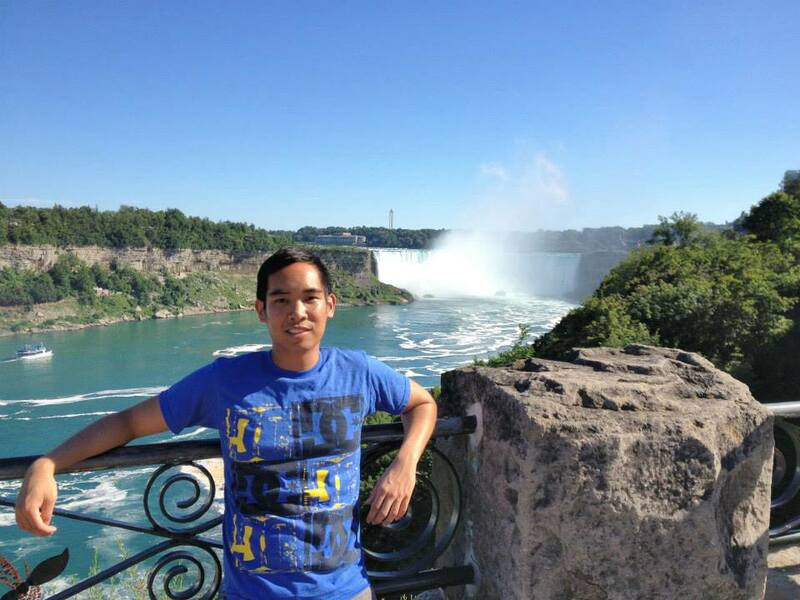 I’ve always wanted to visit Niagara, and the Falls is just a quick 90 minute drive from downtown. 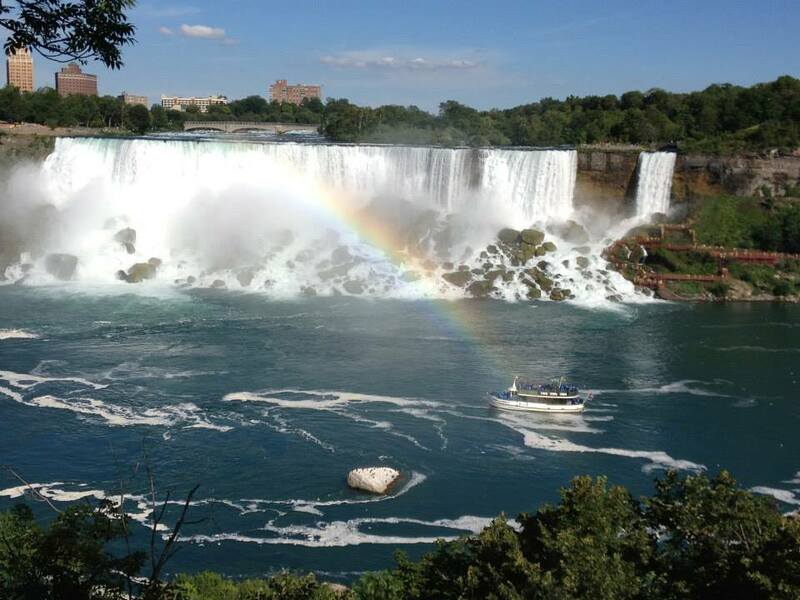 Check out this great resource on how to get to Niagara Falls: How to Get to Niagara Falls. The Greater Toronto Area is home to Canada’s largest concentration of Chinese Canadians. 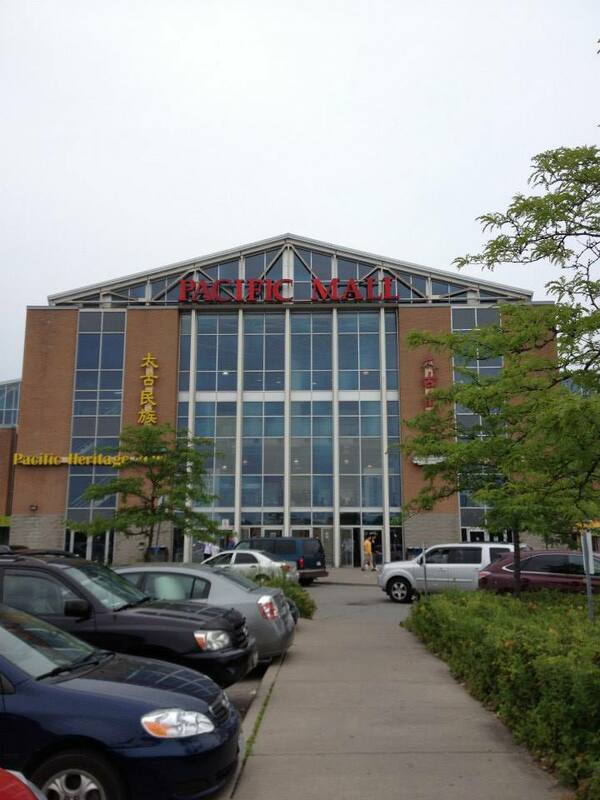 Over in Markham, a suburb of Toronto, sits the Pacific Mall, the largest Chinese Indoor Mall in North America. Visiting this mall truly feels like you’re back in the endless maze of shops throughout Hong Kong. You’ll find pretty much everything you can imagine at this mall. 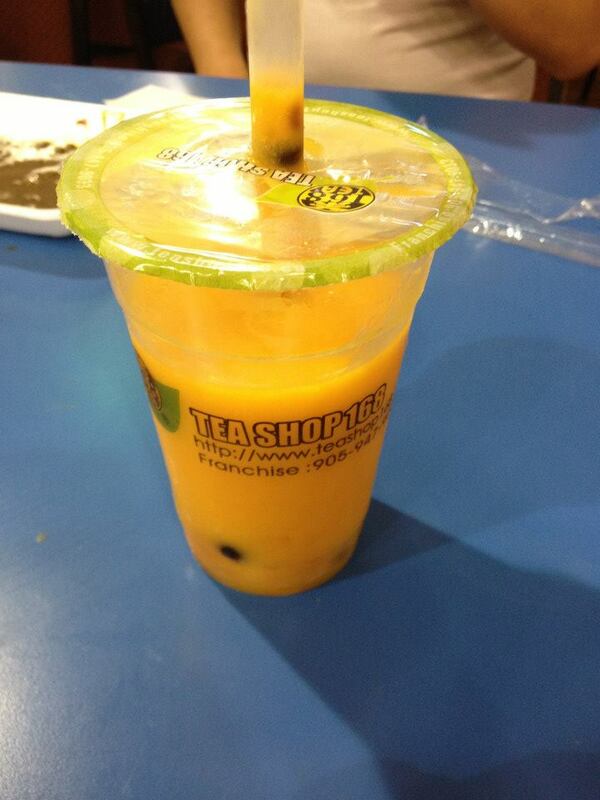 Mango Boba at Pacific Mall!! Markham is about a 30 minute drive from downtown Toronto. 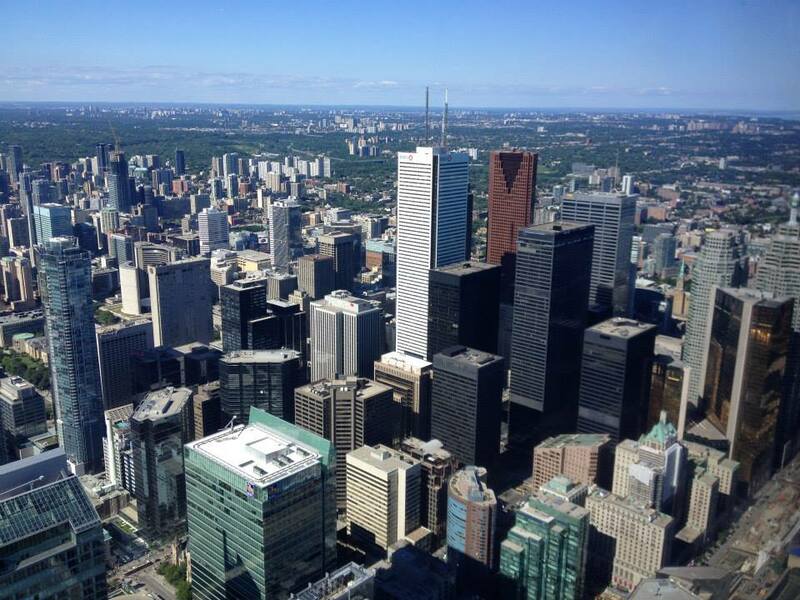 Unlike Chicago’s skyline that runs along Lake Michigan, Toronto’s skyline runs perpendicular to Lake Erie. 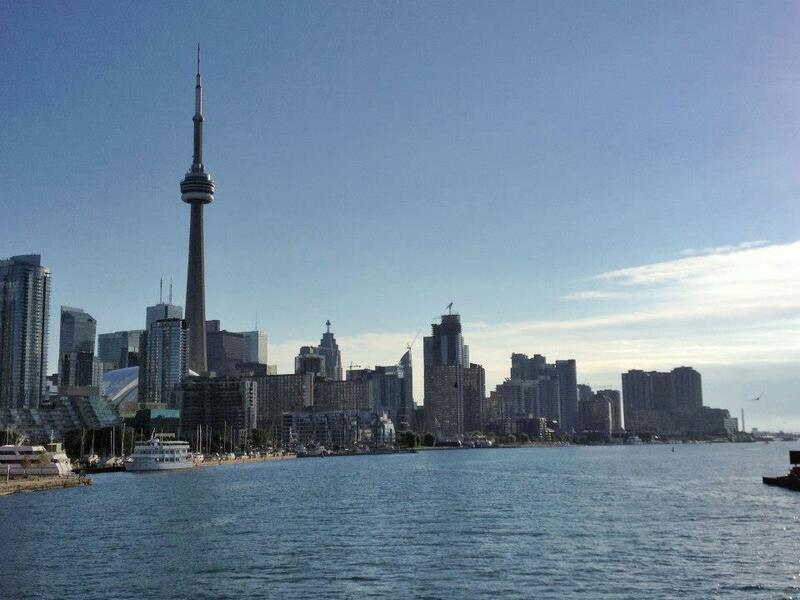 For the best views of Toronto, I’d recommend going out on the water and exploring Toronto’s Islands. 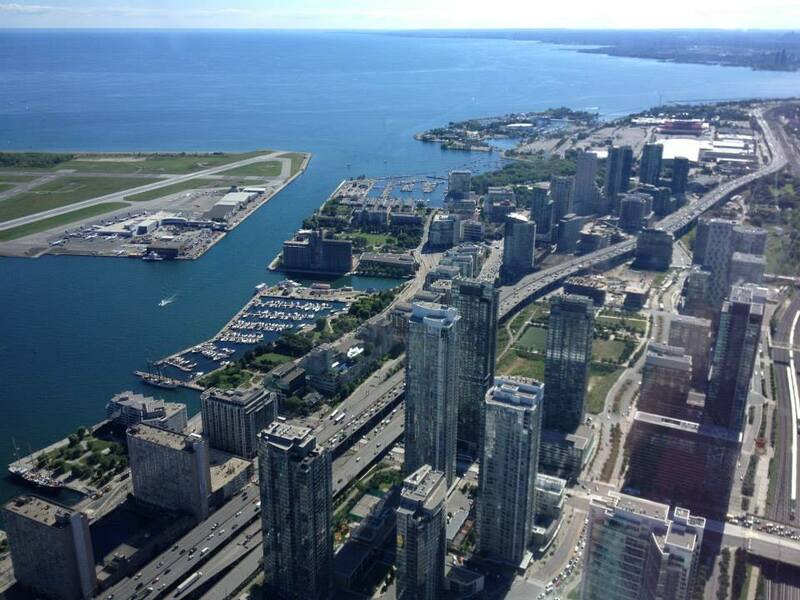 The view from Billy Bishop Airport is also pretty amazing! View of Toronto from Billy Bishop Airport. Toronto has a range of accommodations to choose from. 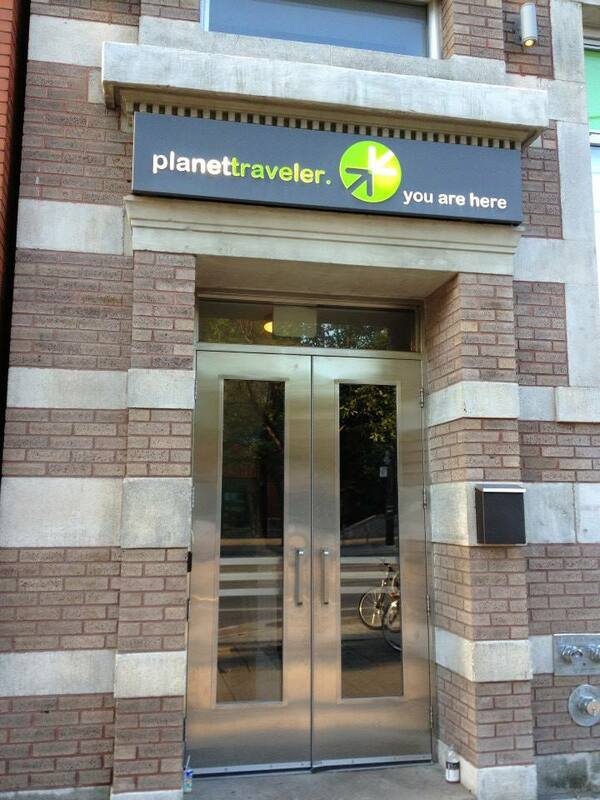 For those on a budget, I’d highly recommend staying at Planet Traveler. 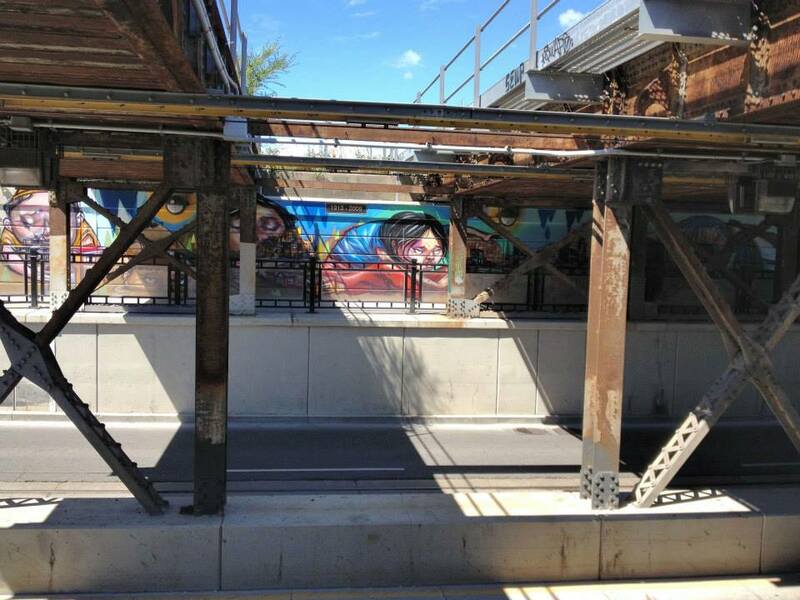 Located near the University of Toronto, the hostel is a short 10 minute walk to the Queen’s Park subway station, and is near a bunch of different neighborhoods worth exploring, including Little Italy and Chinatown. If you’re looking to just stay in the city, Toronto has an extensive public transport system that’s pretty easy to use. If however you’re looking to head out to Niagara Falls and explore Toronto’s suburbs, you’ll need to get rent a car. 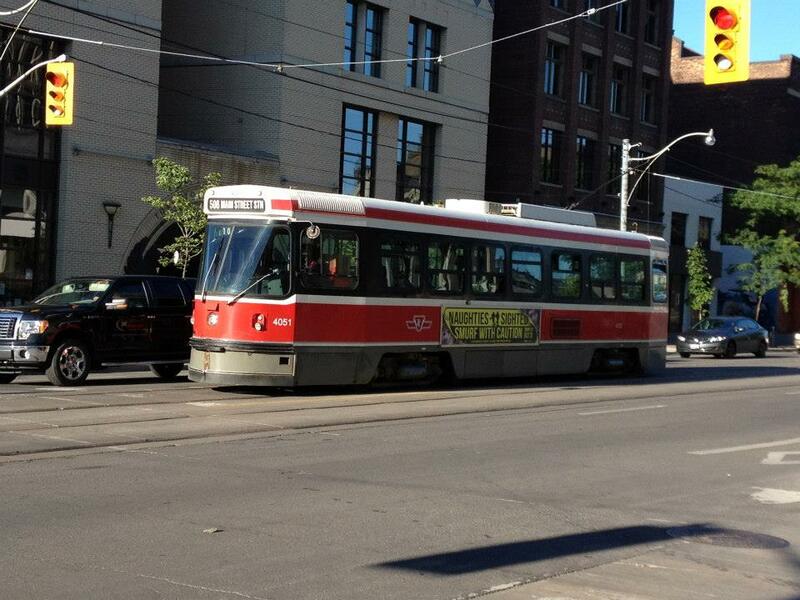 Toronto’s streetcar network is one of the most extensive in North America. Toronto is serviced by two airports: Toronto Pearson, located in the nearby suburb of Mississauga, and Toronto Billy Bishop, located in Toronto Harbour and just a few minutes drive from downtown. 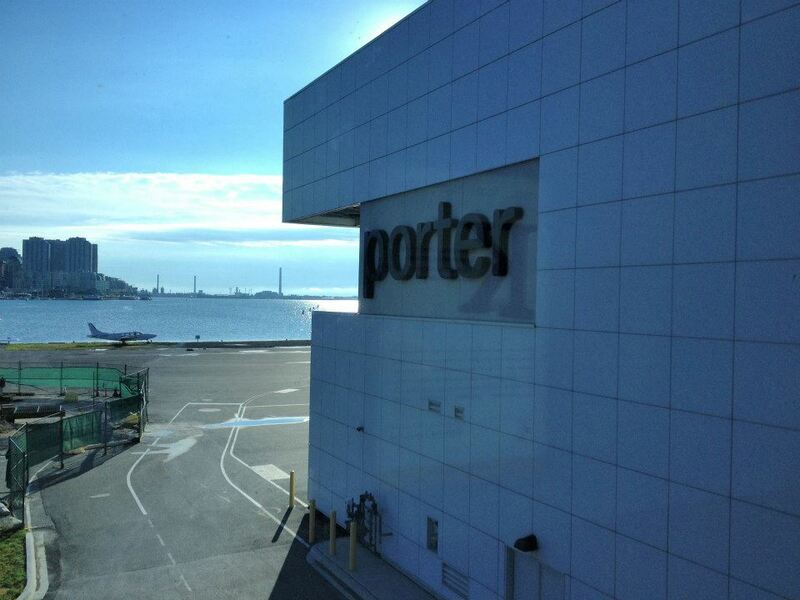 Billy Bishop is serviced solely by Porter Airlines; all other airlines fly through Pearson. Toronto is just a quick 90 minute flight from most of the US. East Coast. Billy Bishop Airport. If you live in a city that Porter services, I’d highly recommend flying Porter! 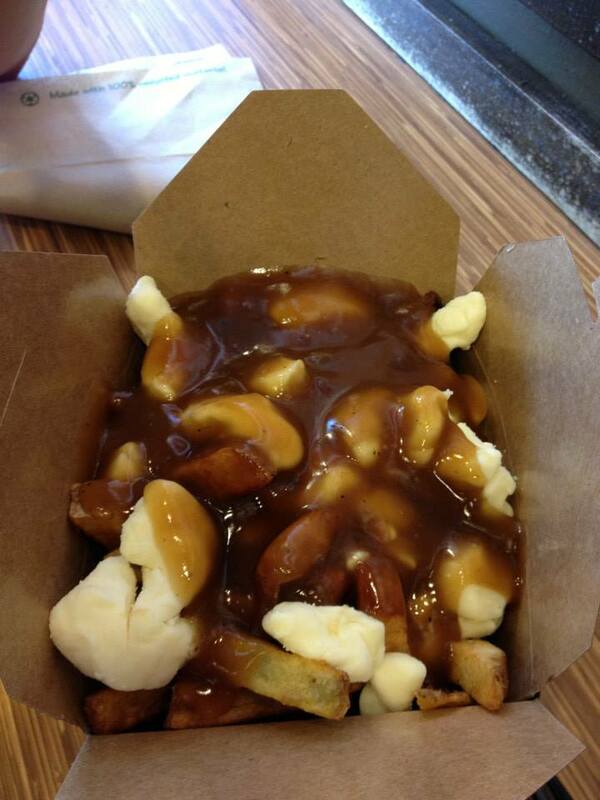 Great service, and gets you right into the heart of Toronto!